A bill that cleared the House and Senate and is awaiting the Governor's signature would make fantasy sports betting OK in Mississippi immediately and create a taskforce to come up with new regulations by next year. 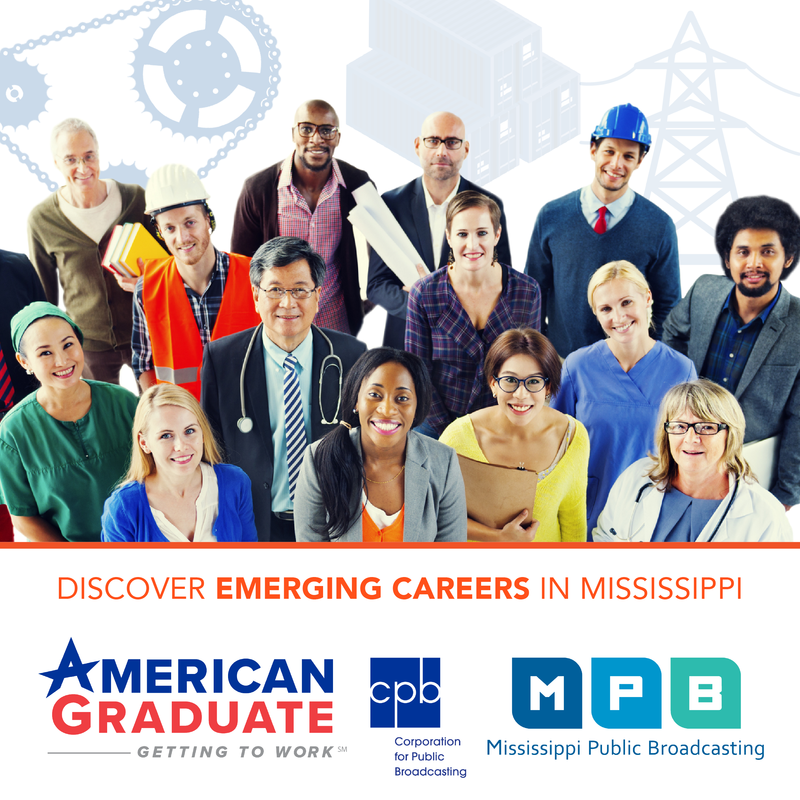 MPB’s Evelina Burnett reports. 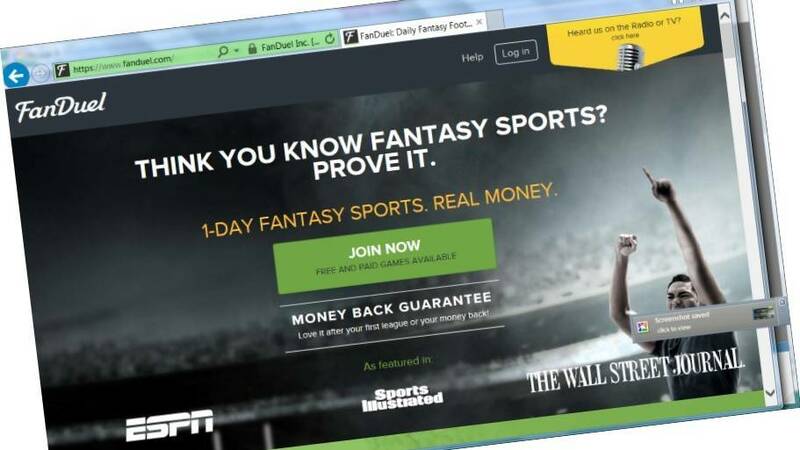 A Mississippi attorney generals opinion earlier this year said fantasy sports betting was a form of gaming – and thus illegal. That prompted Senate Bill 2541, authored by Senator Sean Tindell of Gulfport, The bill was batted between the house and senate, carrying an amendment for a short time that would have created a state lottery. But the final bill, worked out in a conference committee was pretty straightforward. “Realizing that we needed more input from various sources, it was decided that study committee should be put in place to make recommendations to the legislature about how to regulate and enforce fantasy gaming in Mississippi," Tindell explains. But, he says, they also wanted to let fantasy sports operators and participants continue playing while the regulations are developed. "We did pass a bill that has a repealer about 18 months from now, and it would allow fantasy sports to operate in this state until such time as the repealer runs out, so hopefully when we come back next year, we'll have a full set of recommendations to deal with the regulation," he says. Tindell says fantasy sports operators will have to register with the state, will be subject to audits. Any on-premises sports games at commercial establishments have to be done in casinos. FanDuel, one of the big daily fantasy sports sites, hailed the legislation as a "deliberate and reasonable approach to a complex matter." FanDuel and DraftKings had both stopped accepting players after the AG’s opinion on fantasy sports, but they’re expected to jump back into the market once the bill becomes law.